Inle lake is probably the most magical place of Myanmar. This vast lake is located in the heart of Shan State which shares borders with Thai & Laos; it's one of the hightest lakes of Myanmar at an altitude of 900 metres above sea level. More than 30 hill tribes are living in the mountains. 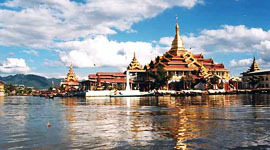 Inle Lake, natural and unpolluted, is famous for its scenic beauty and the unique leg-rowing of the Inthas, the native lake-dwellers. Moreover, floating villages, colorful daily floating market and Inle Spa are places worthy of visit. The festival of Phaung Daw Oo Pagoda in Inle Lake held during October is full of pageantry and colorful splendor. Many international standard hotels are available. There are also some reasonable places for budget-limited travellers. The Shan food is a favourite dish in Myanmar and one can get to eat the delicious food in Inle Lake. Handicraft, souvenirs and Shan dresses are also available for you to take back home. Information & Arrangement for Inle region: boat (to go sightseeing Inle lake) taxi (to go around Inle region, but also to Mandalay, Bagan, Yangon, etc. ), bus tickets, flight tickets, Trekking in the mountains. Discover the fascinating Inle lake and it's people! Thousends opportunities to discover Inle lake's life. 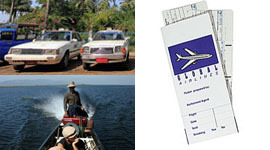 Hotels, tours of the lake, taxi service, flight and bus tickets. Please contact us. 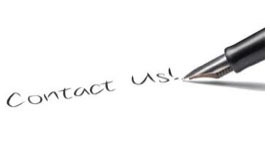 Please, feel free to contact us for whatever you need.